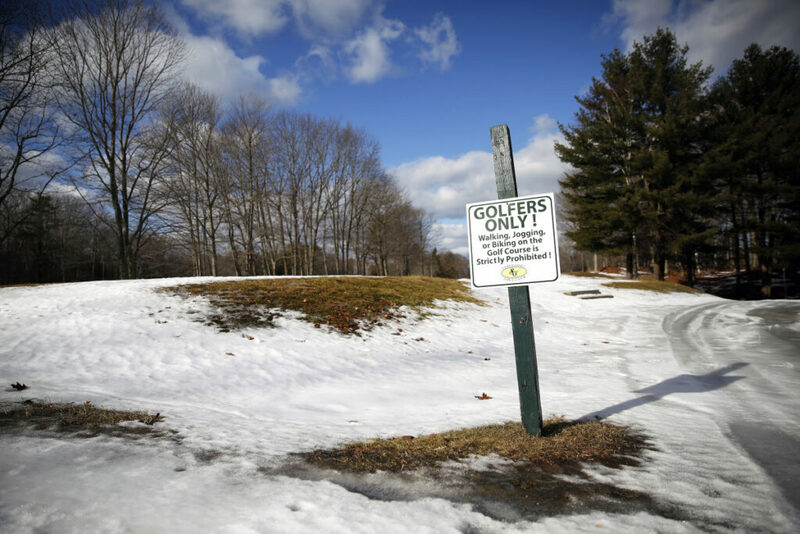 Sable Oaks Golf Club in South Portland is closing after three decades to make way for housing, the latest casualty in a decade-long decline in the number of golf courses nationwide. 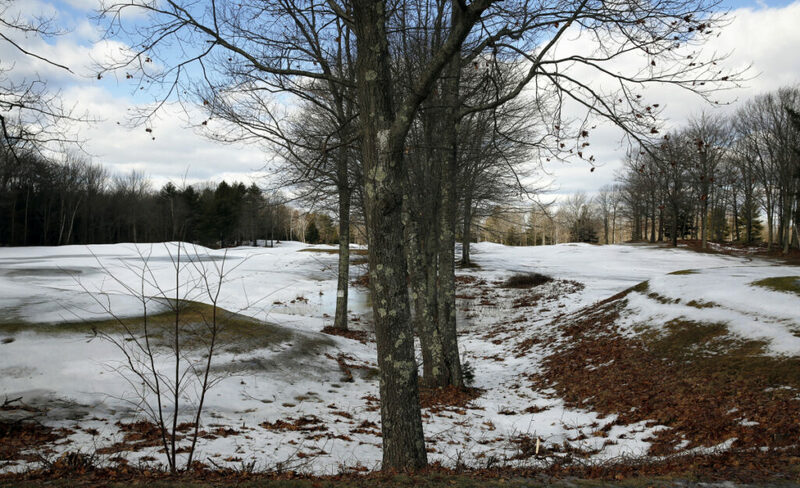 The 18-hole public course covering nearly 179 acres near the Maine Mall had a membership of more than 200 golfers, according to Randy Hodsdon, tournament director for the Maine State Golf Association. “It’s probably the most significant 18-hole (course) that’s ever gone away in the state of Maine, without a doubt,” Hodsdon said. Reached Friday morning, Anderson confirmed the news but declined further comment. Longtime club member Micki Meggison of Gorham said surprise is inadequate to describe the feeling of loss. Meggison said she learned to play from her husband, Bill. Golf became their shared passion. She eventually became president of the Women’s Maine State Golf Association before it merged with the Maine State Golf Association and she took a seat on its board of directors. Ocean Properties Hotels Resorts & Affiliates owns the Sable Oaks property. Peter Connell, an Ocean Properties executive, said the land will be redeveloped for residential use. The Sable Oaks property includes 12 different parcels in its nearly 179 acres. A concept plan introduced to the city of South Portland in 2016 showed the course redeveloped into several apartment buildings, an assisted-living facility and more than two dozen single- and multi-family homes. Connell said the company has been involved with rezoning the property with the city for the past few years, so golfers should not have been caught by surprise. The area was rezoned from professional office to suburban commercial in 2017, a change that allows high-density residential development, South Portland Planning Director Tex Haeuser said. South Portland’s Sable Oaks Golf Club is “probably the most significant 18-hole” course that Maine has lost, says Randy Hodsdon, Maine State Golf Association tournament director. Ocean Properties, founded by the late Tom Walsh, also owns Samoset Resort in Rockport, which includes a well-regarded golf course. The number of U.S. courses declined by about 7 percent between 2006 and 2017, according to the National Golf Foundation. About 205 18-hole golf courses closed nationwide in 2017, according to the foundation, compared to 13 newly opened courses. The trade organization said the trend is a market correction after a 44 percent boom in golf-course construction from the mid-1980s to the mid-2000s. In 2016, Twin Falls Golf Club, a nine-hole course in Westbrook, closed after being sold to a developer who plans to build 38 single-family homes on the property. Also in 2016, the nine-hole Rivermeadow Golf Club in Westbrook closed. Other courses that have closed in recent years include Pleasant Hill, a nine-hole course in Scarborough, and Kennebec Heights, an 18-hole layout in Gardiner. 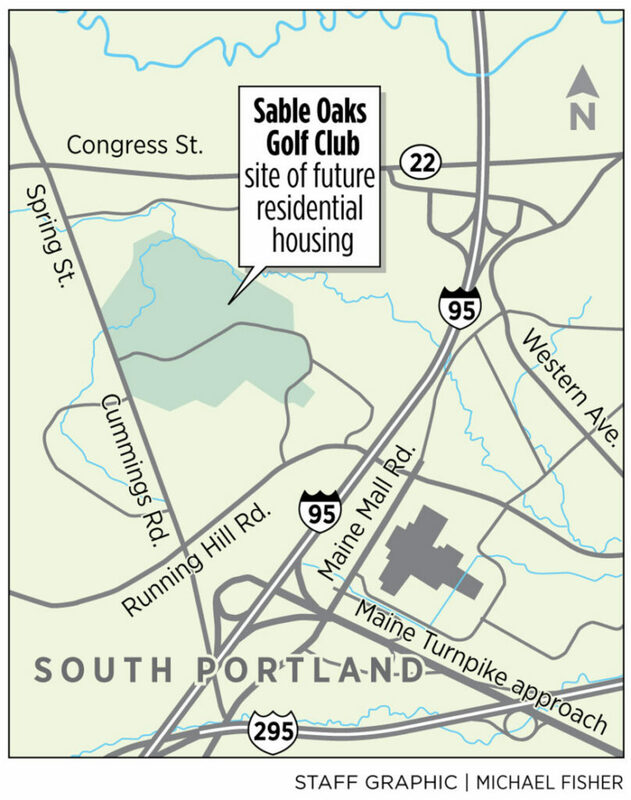 Sable Oaks, which opened in 1988, was the home course for the South Portland High School golf team. Athletic Director Todd Livingston met with head coach Tom Hyland on Friday afternoon to begin the process of finding another course able to accommodate the team. Livingston said no other high school team held its home matches at Sable Oaks. The announcement caught Sable Oaks members such as John Hayes IV, a former Maine Amateur champion, off guard. Mike Murphy, the Scarborough High golf coach, has been a Sable Oaks member for 20 years. He was told in October by people working in the pro shop not to believe the rumors. Meggison said she recently spoke with a club employee and was under the impression the pro shop would be open this weekend to accept deposits for the upcoming season. Hodsdon said the Maine State Golf Association was planning to run three of its events at the club in 2019. He said the aging population in Maine and its impact on the state’s golf scene has been an oft-discussed issue. While Sable Oaks’ membership was strong, other courses could be affected by a combination of fewer golfers and increasing land values. “I think we have not seen the last of golf courses closing in the United States in general or in Maine,” Hodsdon said. 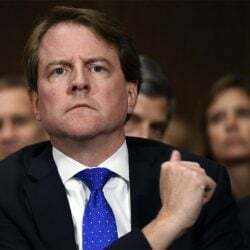 Staff Writers Steve Craig and Peter McGuire contributed to this story.